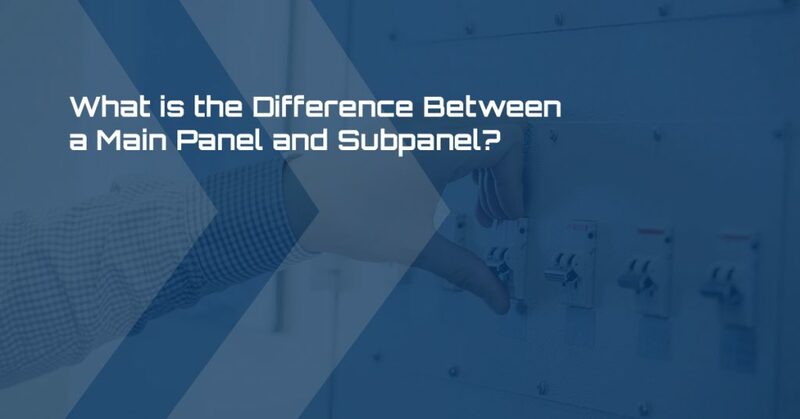 Blog - Nutech Industries, Inc.
What is the Difference Between a Main Panel and Subpanel? 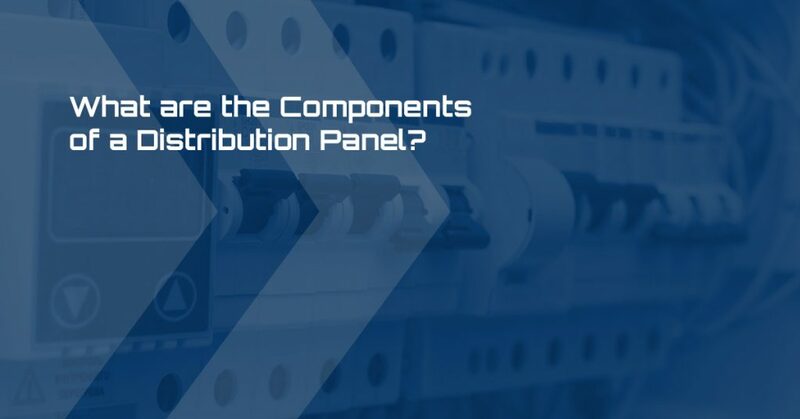 What are the Components of a Distribution Panel? 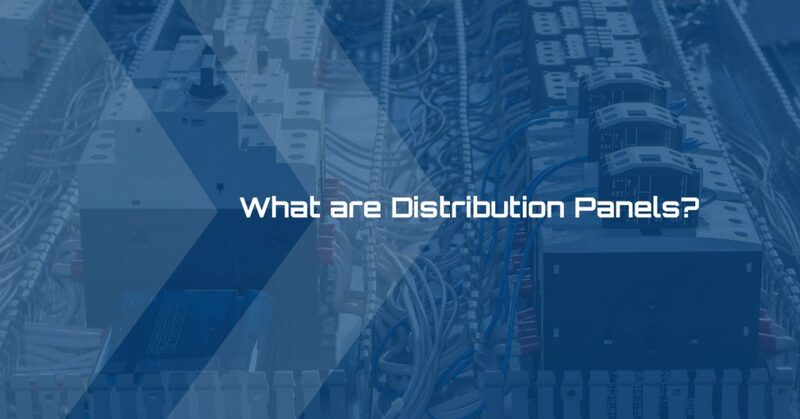 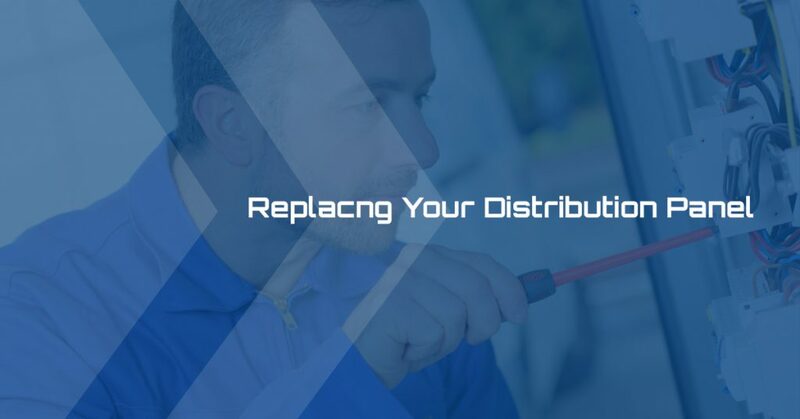 When Should You Replace Your Distribution Panel? 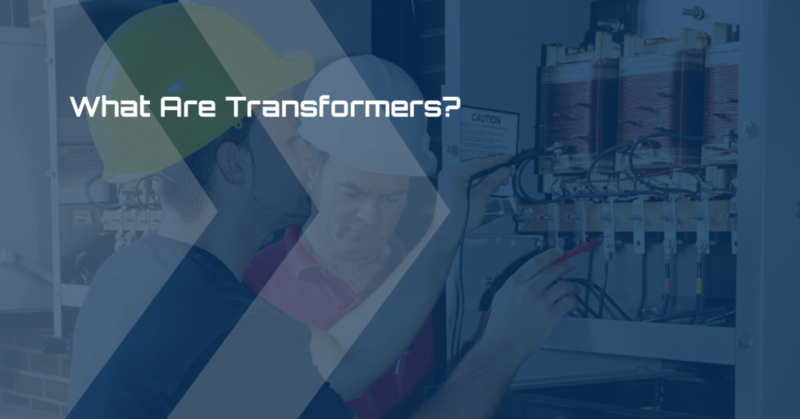 Nutech Industries has established a National Account customer status.